Prestige cuvees are a Champagne house's finest product. 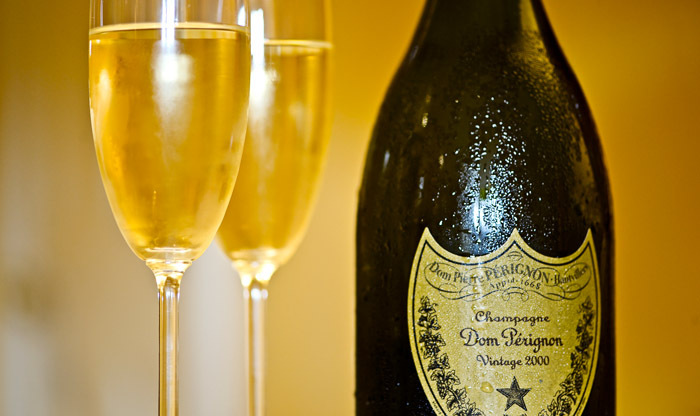 Most Champagne houses produce a prestige cuvee and some make more than one. Most prestige cuvees are of a single vintage and they tend to be more expensive than other Champagnes. The reward for your expense is a more complex and intense drink. The bubbles are finer, the aromas more elegant and the finish is longer. Prestige cuvees make excellent gifts. They have a reputation and prestige that other wines cannot match. The classic examples of high-status, high-class prestige cuvees are Dom Perignon by Moet & Chandon and Cristal by Louis Roederer.